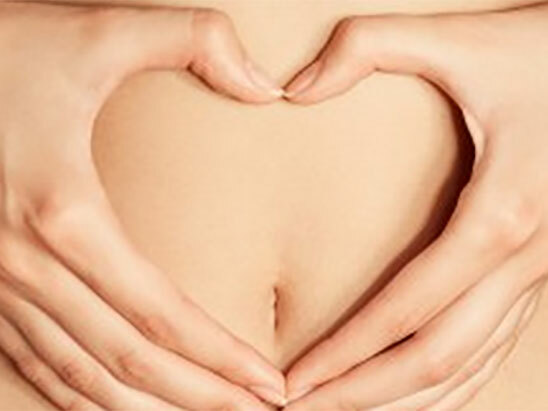 If you suffer from IBS and/or constipation, have you thought of trying acupuncture and Chinese medicine? But don’t take my word for it – the research evidence for their beneficial effects of acupuncture and Chinese medicine for digestive problems is continuing to build. A Chinese trial that found acupuncture not only significantly improved constipation, but actually healed the gut among patients with IBS (http://www.ncbi.nlm.nih.gov/pubmed/26294923). Another recent study of acupuncture for constipation found that it significantly increased the frequency of bowel movements in patients with constipation (http://www.ncbi.nlm.nih.gov/pubmed/26064169), while an Australian study found that Chinese herbal medicine significantly reduces the symptoms of constipation-predominant IBS (http://www.ncbi.nlm.nih.gov/pubmed/26133902). So if your bowels aren’t moving freely, consider giving acupuncture or Chinese medicine a try. You can book in with Danny Maxwell at the clinic by calling 01373 454595, email info@danielmaxwell.com, or see www.fromeacupuncture.co.uk for more details.